Building Specialties, Inc. is committed to helping our customers determine which products will assure well-designed, safe and reliable applications for their needs. Building Specialties, Inc. has been guided by the traditions of quality since 1951. Under the same ownership and management since 1976, the company has built a reputation among architects, engineers, general contractors and the construction trades for responsible service. 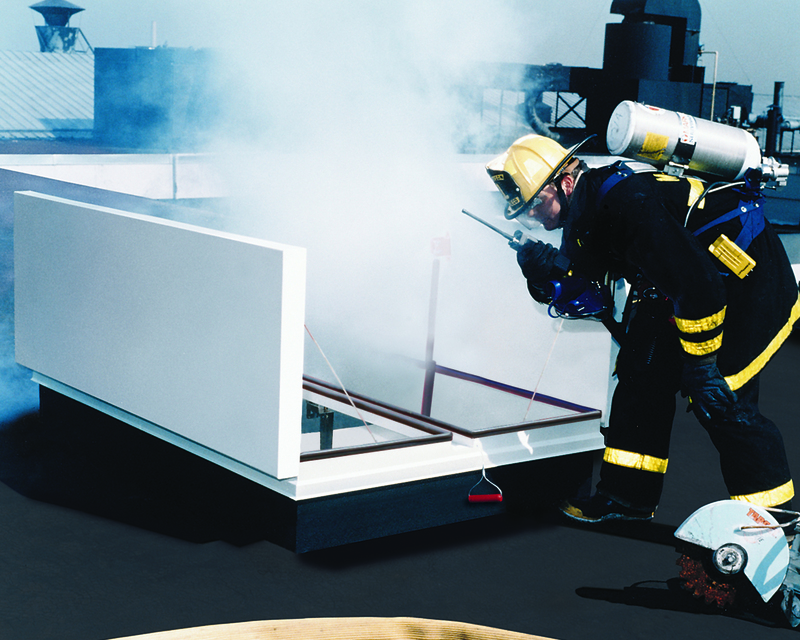 We excel in providing the highest quality products available to the industry. The Bilco Company has served the building industry since 1926. During these years it has built a reputation among architects, engineers specifiers and the construction trades for dependability and for products that are unequaled in design and workmanship. 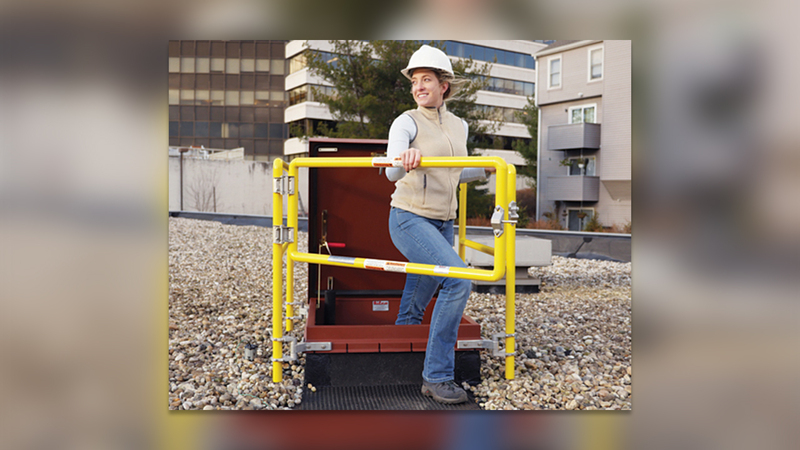 The Bilco Company continues to be the industry leader in the design and manufacture of specialty access products. 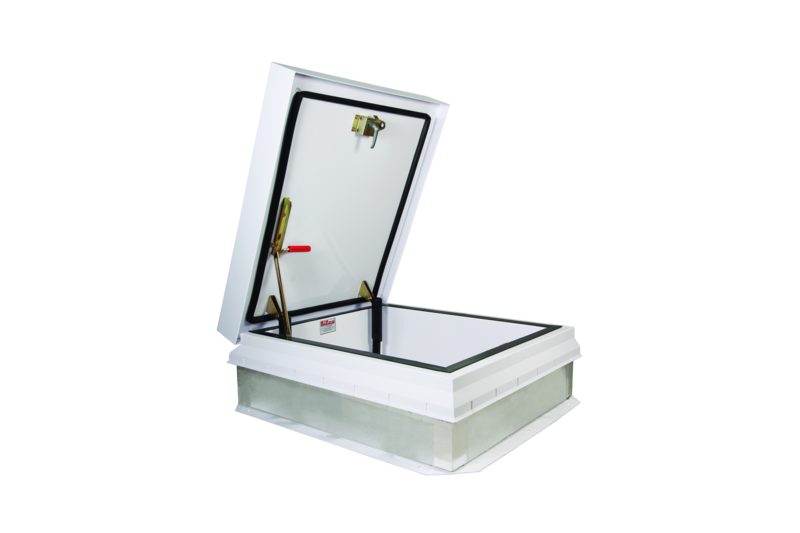 Click Here for a Video of Our Products. 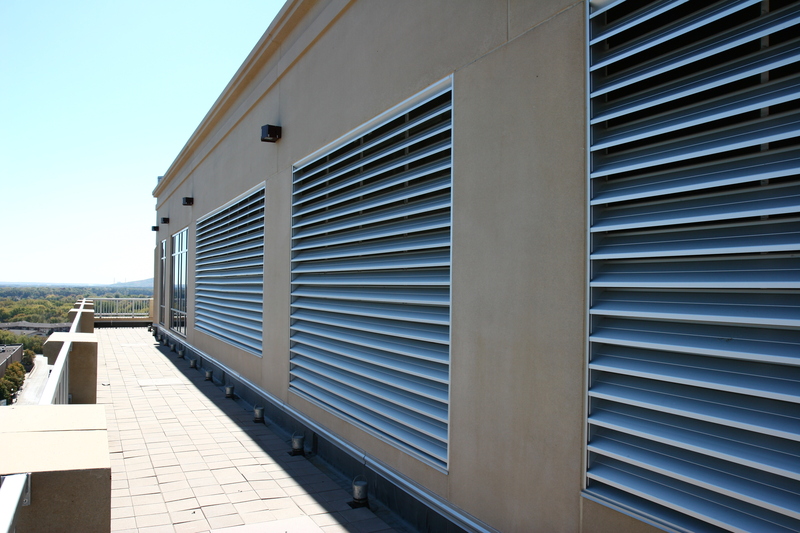 Greenheck offers the most AMCA certified louvers in the industry with a wide range of air control and architectural product designs. 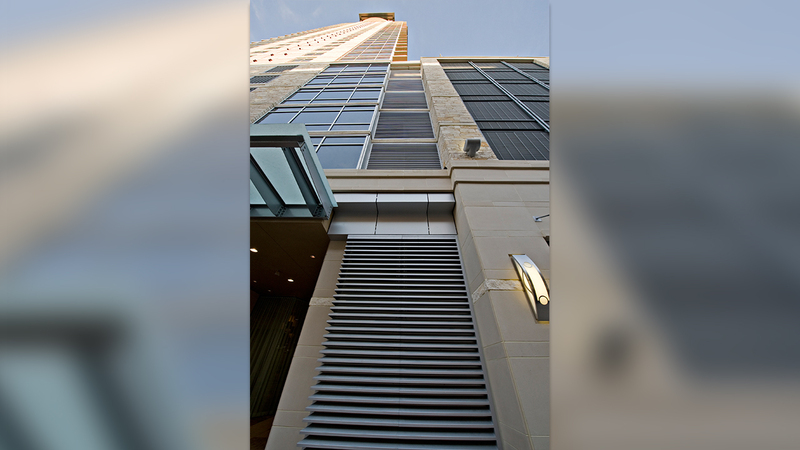 Greenheck louvers are available in custom and standard configurations to meet the highest degrees of performance and aesthetic appeal. 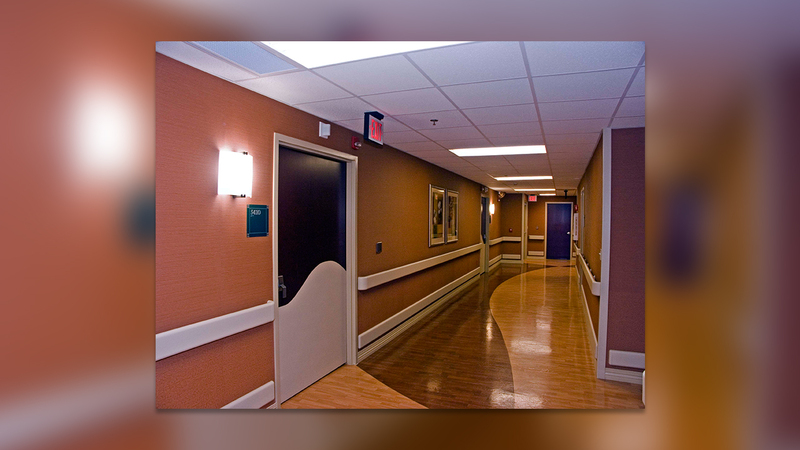 With over seventy years of experience, Pawling Corporation is a leading manufacturer of high-quality architectural products that will meet	your material specifications as well as your design needs. 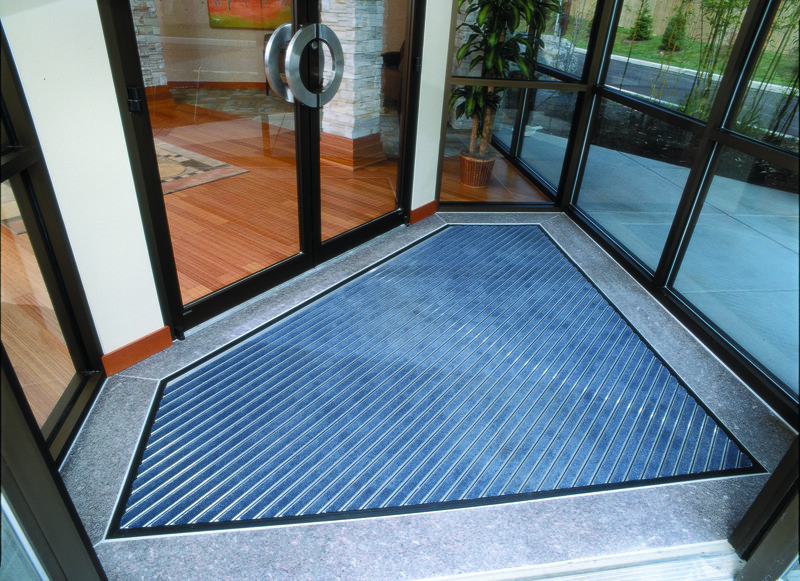 We offer a complete line of impact protection, entrance mats, athletic tile and parking products to protect your entire facility in any application. Wooster Products has been serving you since 1921 by producing non-skid anti-slip saftey stair products. 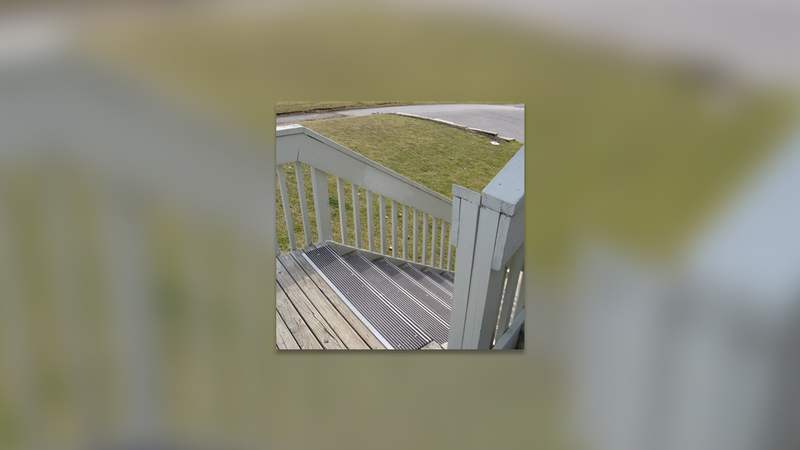 Our StairMaster and FlexMaster renovation stair-treads provide both non-skid anti-slip saftey and a attractive easy way to update your stairs look.